Multi-national pharmaceutical organisation, Pfizer, worked with streamGo on a substantial and challenging project via their media agency, Synergy Medical Education. 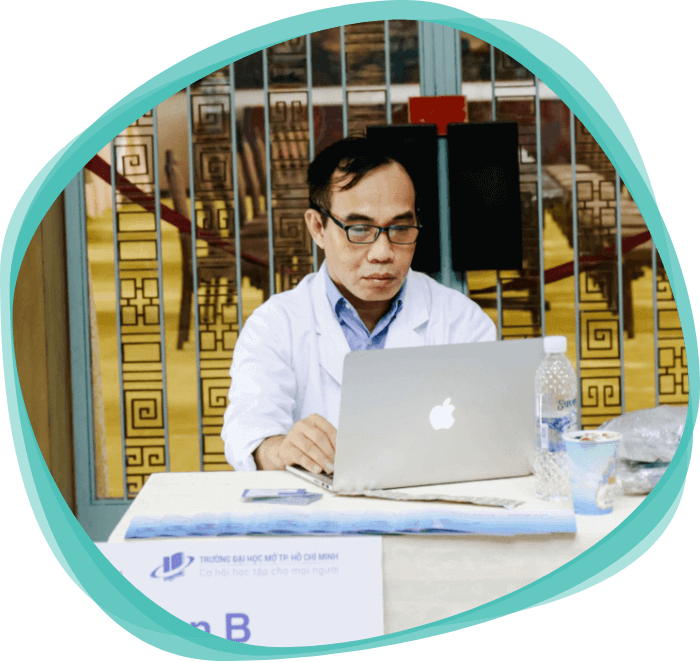 Based in locations including Taiwan, India and Central Europe, Pfizer wanted to run an online seminar to a small but important group of attendees across the globe. This webinar would include 3 speakers; 1 presenter, and 2 chairs of discussions. Each site had their own detailed slide decks, live video and physical audiences. Not a small proposition with each of these contributors based in notoriously challenging locations for connectivity. ”We couldn’t be more grateful for streamGo’s efforts on our RCC Asia Webinar. Coordinating multiple parties across 3 different countries with varying levels of technology and understanding was no easy feat but with streamGo’s assistance we managed to pull it off. I would definitely recommend using their services, everything worked perfectly, was very simple to use and the level of customer service was extremely high. The streamGo team began by coordinating technology checks at each location, working to establish a high-quality video and audio connection from an early point in the process. The team then ensured that the physical attendees at each event site were going to receive the correct feed and not have issues with latency or feedback. The team conducted multiple rehearsals with the remote presenters across Asia to ensure a consistent and high-quality experience for attendees. The webinar was a huge success, delivering exceptional content despite challenging network, physical and environmental conditions. Pfizer’s Key Opinion Leaders were able to join from their own venues saving time and revenue on unnecessary travel and inconvenience. Feedback from attendees was excellent and Pfizer managed to successfully educate across borders at a low cost.